Connect a USB flash drive with at least 8GB of storage space available to the PC. Select the USB flash drive you would like to utilize to create the USB recovery media ( Figure 4 & 5 ) and click Burn OS .... For example, GoodSync remembers your flash drive regardless of whether it is assigned as am E drive or a G drive. If I were to plug in two flash drives, my 2nd flash drive might not be assigned to an E drive (and might be an F drive) which I set DSynchronize to because my other flash drive which I do not want to be backed up might be taking up that slot. Enter a name for the backup--you may want to call it "My Backup" or "Main Computer Backup." Step The wizard is now complete, and the files will be backed up to your flash drive. 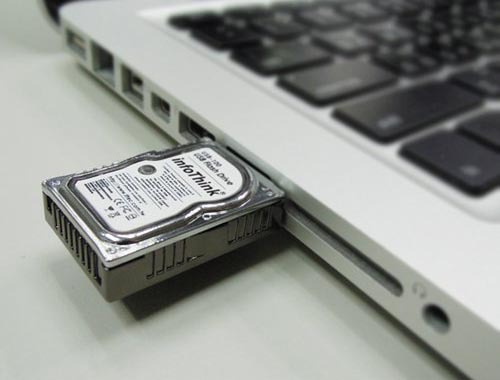 Now insert an USB drive to the computer and select the drive name from the list undert "Create A Bootable USB". Step 5. Finally, click "Burn" button to start the burning process.